What else will agent kalorned find out about this bot-aspirant carebear? Why didnt antiganking save the carebears ships? Why does antiganking fail non-stop daily? Why do antigankers support real life death threats against other players in a video game? So many questions, find out on the next episode of minerbumping! NOL NOL NOL NOL NOL NOL NOL NOL!!! 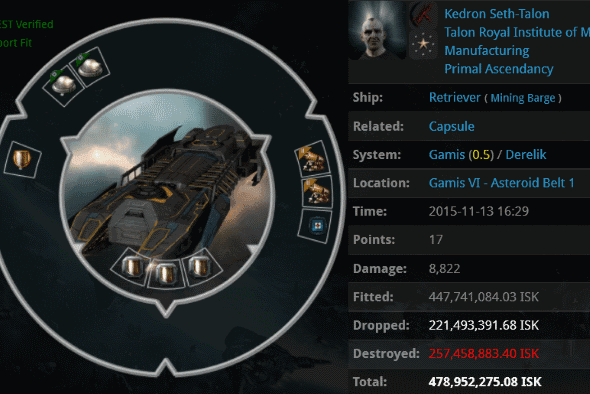 Will Kalorned be able to tank a gank cruiser? Or will his fail fit stabber be the laughing stock of the entire cluster? I think probably the former, since antiganking fails, ALWAYS!!!! Oh, I remember this. Not too bad of an experience if I remember correctly. Only part 2 can reveal the truth! Loyal/Wolfie called you a bot-aspirant carebear. Would you like to comment? Yeah, well he constantly knee-jerk posts that without even reading what the article is about. Carebear? Yes, but I'm working on that. Bot-Aspirant? I don't think so, but, people are entitled to their opinions. We'll learn the truth in the exciting part 2! I am definitely suspecting The Saviour may have a ruse in the making! HAH! That carebear made himself an easy target! 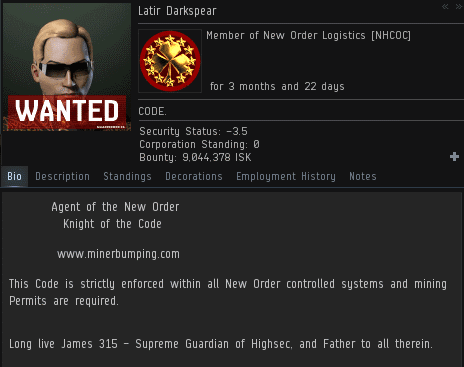 Everyone knows that James 315 is the Supreme Protector of Highsec, not the Supreme Guardian! Sure, it is easy to fake loyalty to the Saviour, but true Agents will ALWAYS be able to spot a bot-aspirant in disguise! Of course, then it is like the Saviour to get us all riled up and then pull a wrenching plot twist... and that killboard did seem to be pretty legit..
What a plot twist! This is something else! I'm actually excited to see how this plays out. 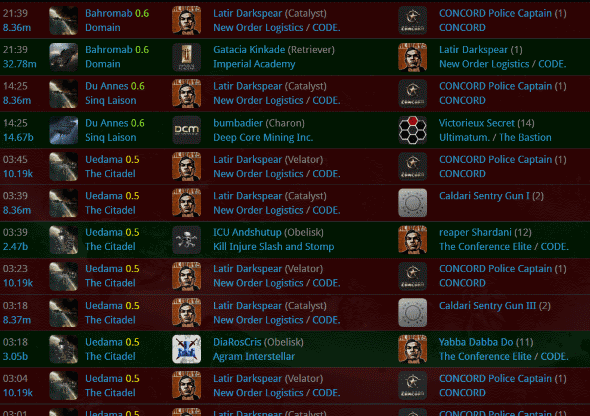 antigankers are failing non-stop daily all the time! Anti-wankers are failing non-stop daily all the time! Code is still at it! Always! I can't wait to read the next part of this exciting series!! !